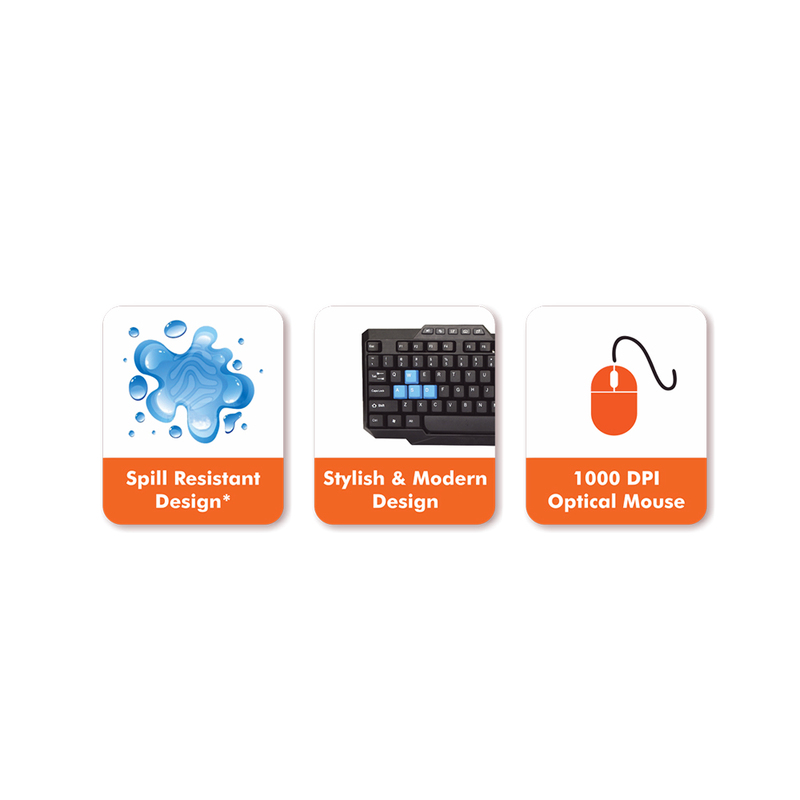 The new Xcite NEO Desktop from Amkette is the ultimate desktop experience. 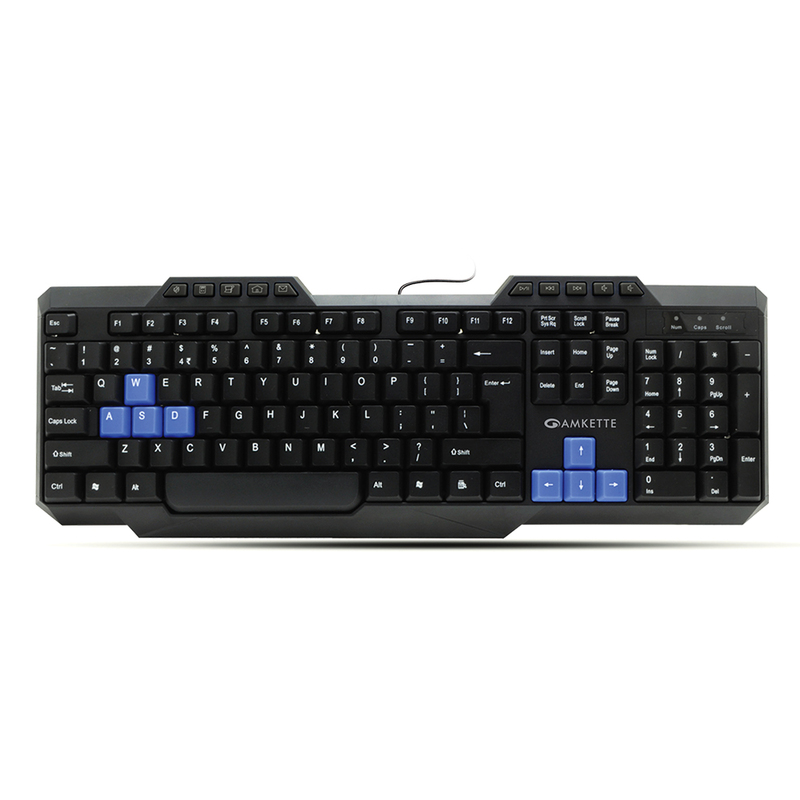 The keyboard & mouse combo is sturdy, modern and elegant with special shortcut keys which facilitates quick and easy access to all popular multimedia and internet functions. 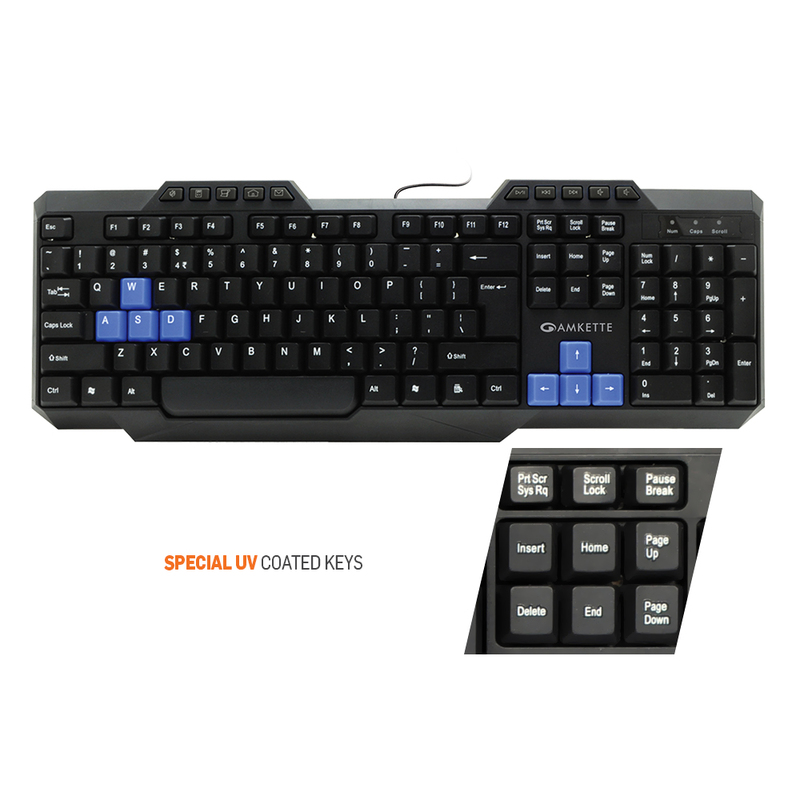 The new Amkette Xcite NEO Desktop from Amkette is the ultimate desktop experience. 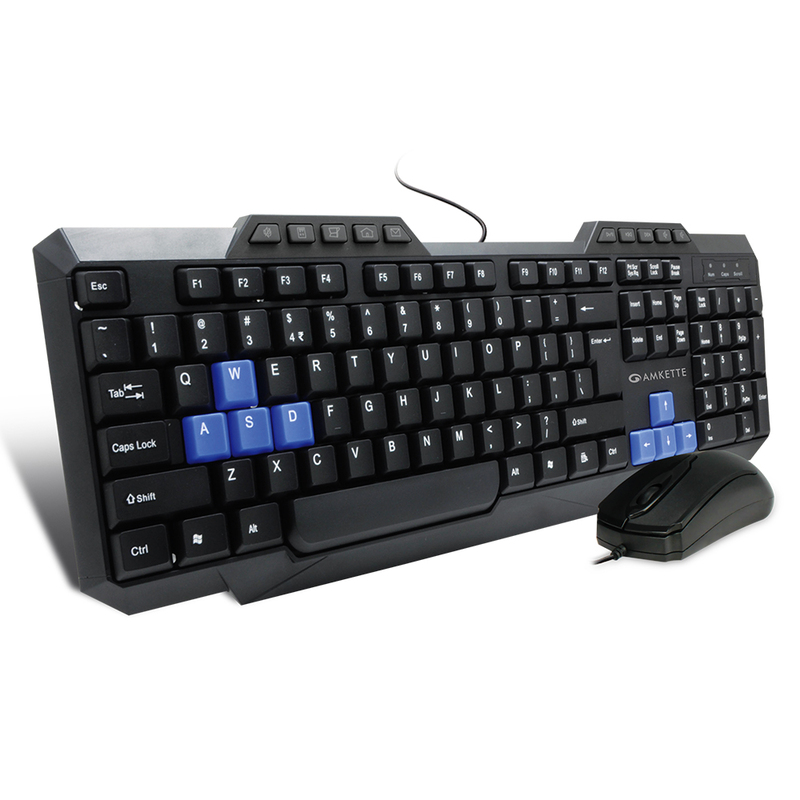 The keyboard & mouse combo is sturdy, modern and elegant with special shortcut keys which facilitates quick and easy access to all popular multimedia and internet functions. 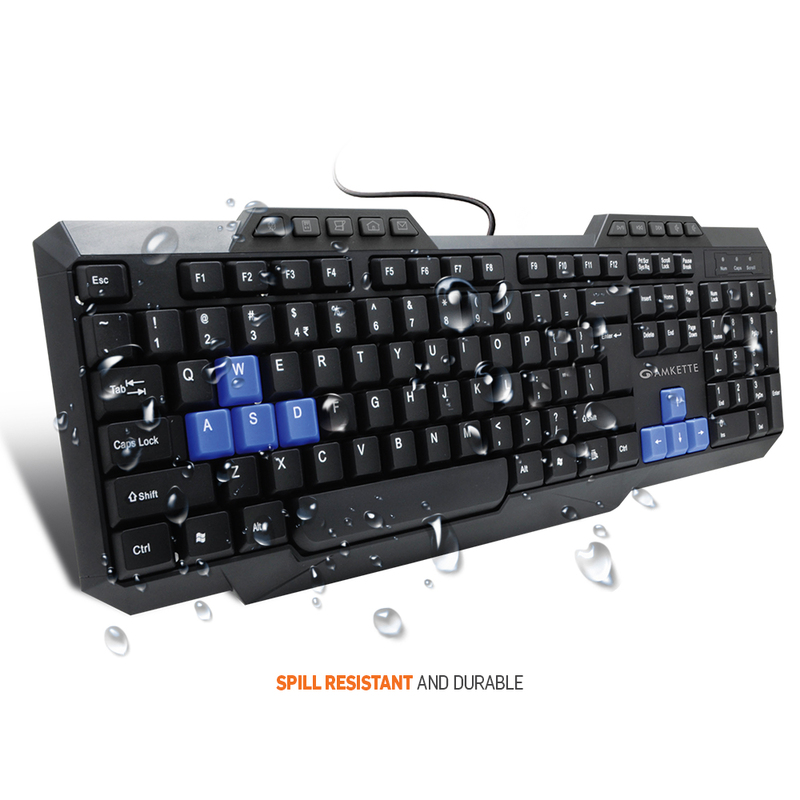 With the spill resistant keyboard design and soft feel keys, Amkette Xcite NEO Keyboard provides supreme comfort and typing experience. 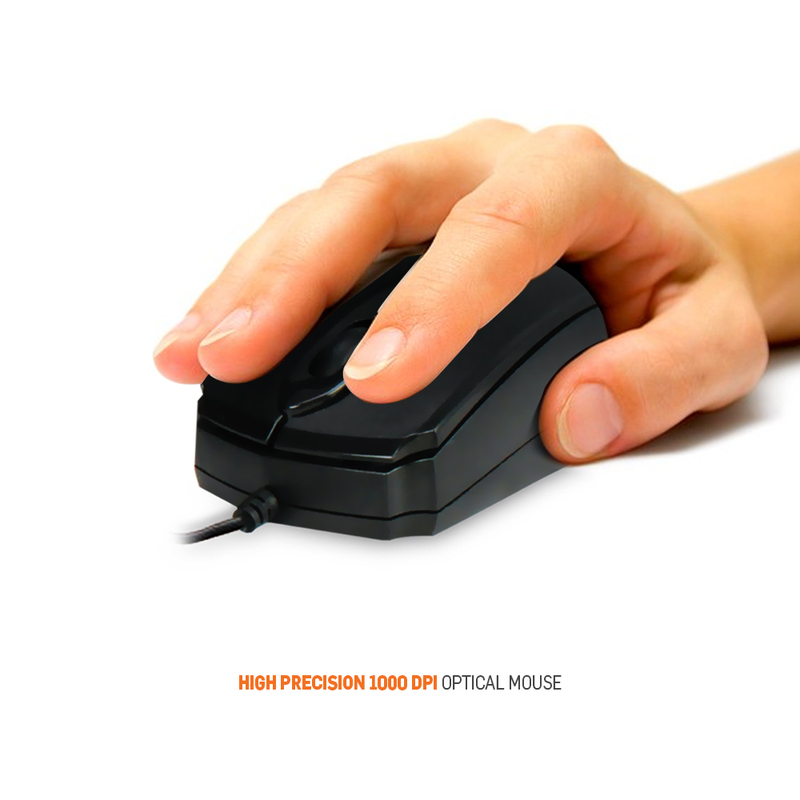 The advanced optical mouse has zoom in- zoom out function and high-precision 1000 dpi tracking.